There are lots of cheap Android tablets available at various retail outlets both online and offline but not all are worth banking on. Today’s content is focused on giving a full list of the top best cheap Android tablets for students. As a student, having a smart device/gadget is very essential; it’ll help improve on your studies and also help you get used to the internet and/or modern innovations that erupts daily. Apart from surfing the net with these tablets, you can install college materials, PDFs, University apps for group-reading, manuals and video tutorials. 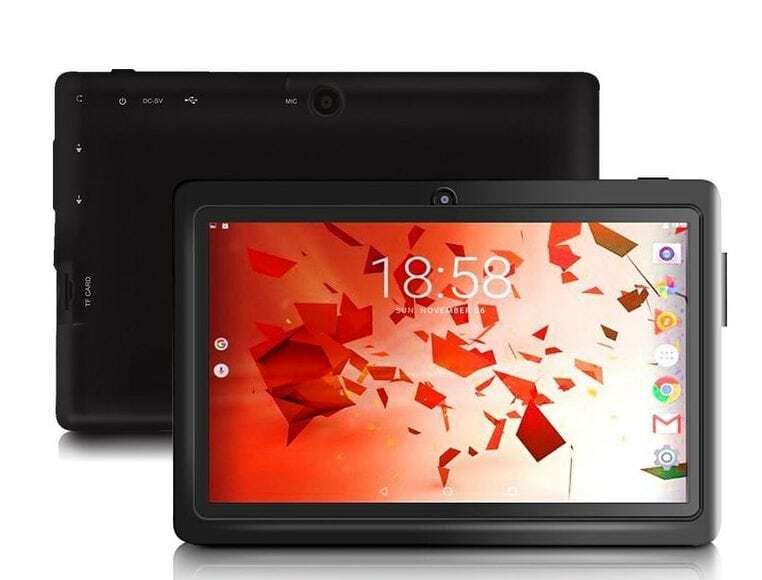 Here comes the list of top best cheap Android tablets for students. They’re the most affordable and offers real value for money. They can come in handy for students in high school, colleges, polytechnics and other higher institutions. 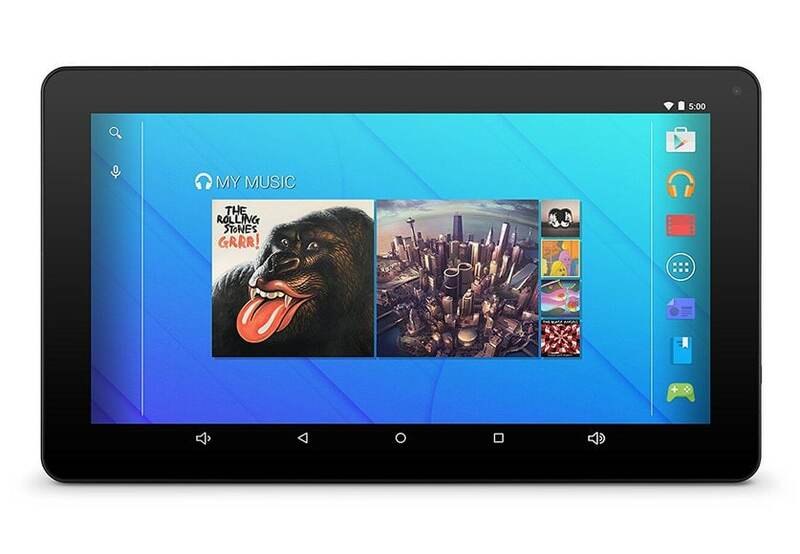 The 7-inch RCA Voyager Android Tablet is a cool tablet device that runs on Google’s Marshmallow OS (Android 6.0). It comes with a decent camera and 1GB RAM. Definitely a nice pick for gamers. Furthermore, this Tablet machine packs a Quad-core processor plus 16GB flash-storage, all for a token of $50 USD. 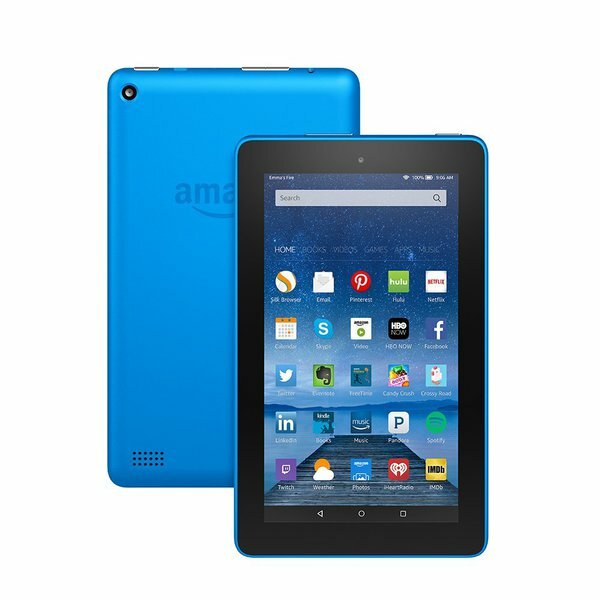 A super-fast and responsive smart tablet from Amazon. 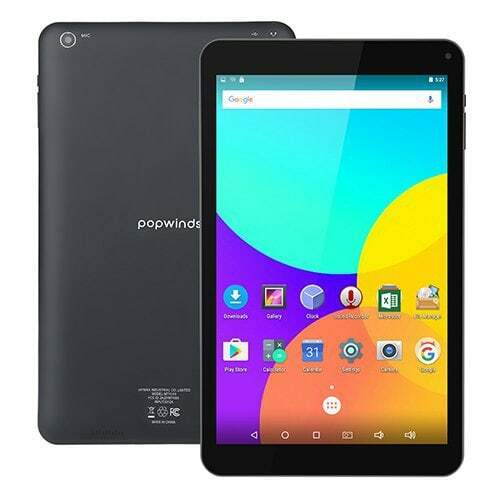 This device comes with a Quad-core processor (1.3 GHz), dual-band Wi-Fi for effective and seamless wireless connections, and a 7-inch screen display size (Vivid IPS). You can further expand this device storage up to 256GB via an SD card and it boasts of about 8 hours up-time – mixed battery usage. 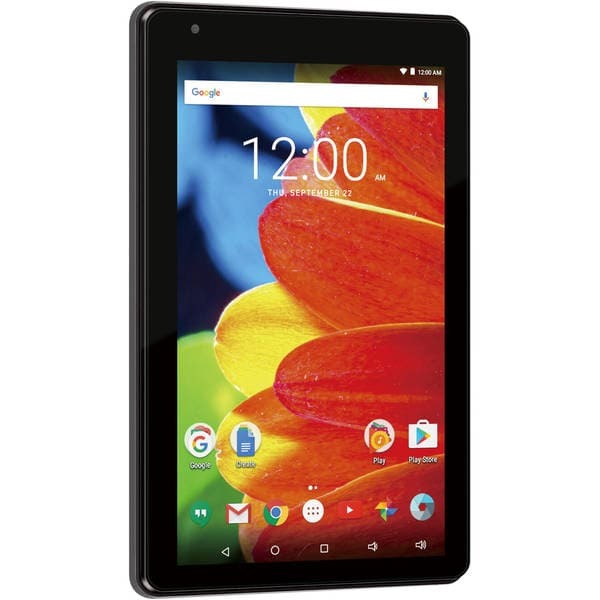 Designed and engineered by Inspira Technologies LLC, an American Corporation headquartered in San Diego CA is the Astro Tab A935. 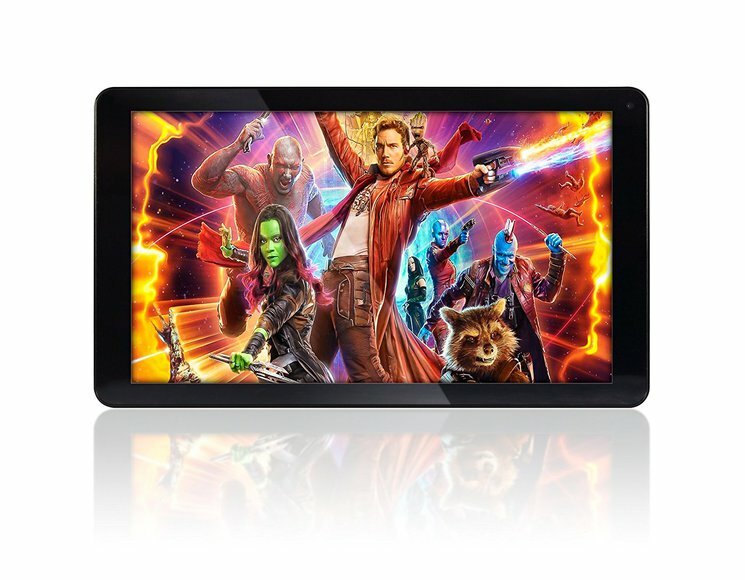 This is a premium Android smart tablet with a widescreen display size – 9-inches. It is powered by a 1.5GHz quad-core processor coupled with 1GB of RAM. This device can multitask for a whole day. Also, it flaunts a clean 2MP rear camera and runs on Marshmallow OS (Android 6.0). 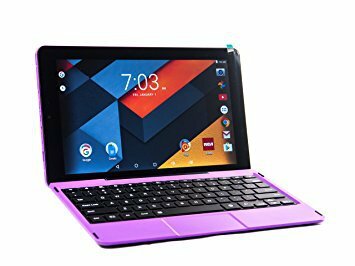 A good and beautiful Android tablet for students at all levels. It runs on Marshmallow, powered by a 1.3GHz Quad-core (Allwinner A33), and packs about 8GB of internal storage capacity. This 7-inch tablet PC goes for USD57.00 and promises a long-lasting battery life. Micro USB 2.0, 3.5mm earphone jack. This Android Tablet comes with pre-installed screen protector. It packs a powerful Dual-Core cortex chipset for excellent gaming experience and is powered by an efficient 2800mAh battery. 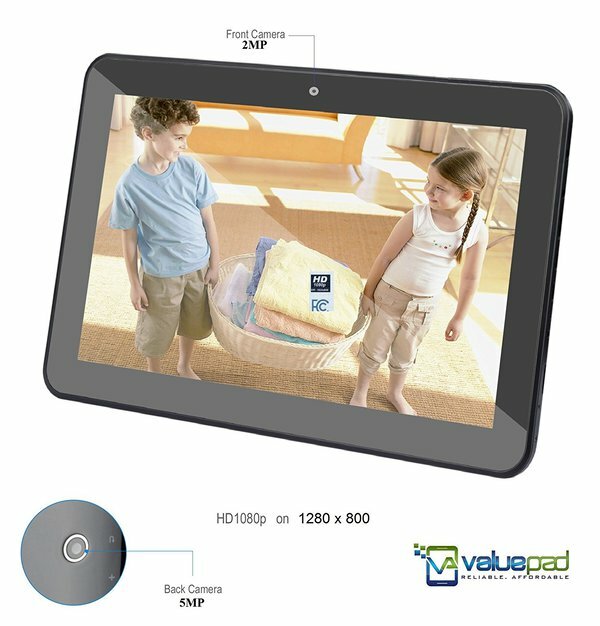 ValuePad VP111 comes with 8GB ROM on default, further extendable up to 64GB via MicroSD or USB Flash drive. 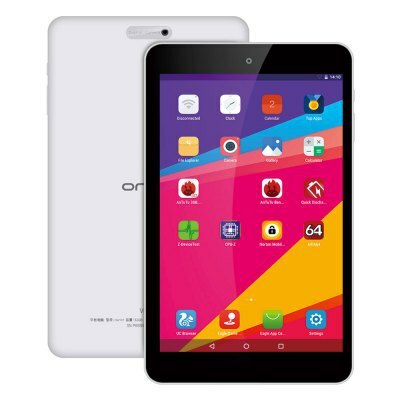 It is a perfect budget tablet for students. This premium 8″ Android Tablet from Amazon is a great one indeed; pioneered with all the recent mobile technology inclusive. 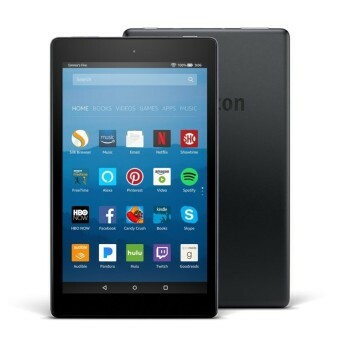 Amazon Fire 8 Tablet features a crystal clear 8″ HD screen display with 1280 x 800 resolution @189ppi. Quick charge, 16GB Internal storage capacity (further extendable), 1.5GB of RAM, 1.3GHz Quad-Core processor are some of the awesome features packed by this device. Cool, sleek and with a perfect design is the Ematic 10″ Tablet. This Tablet runs on Android Lollipop plus a 1.2GHz Quad-core processor. The Ematic Tablet features a smooth and elegant screen display quality, thanks to the wide 10-inch screen. 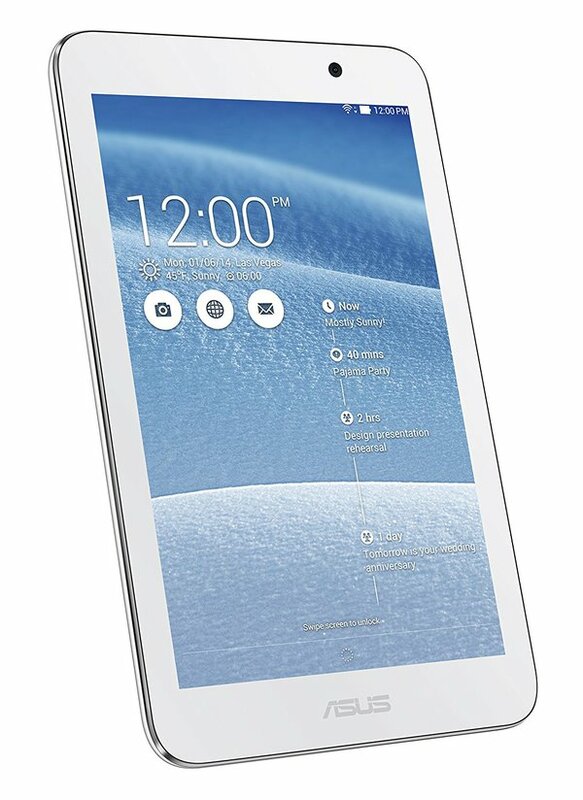 A super stunning and elegant Android Tablet with lots of mouth-watering features. This Asus Android tablet packs the new ZenUI; delivers an eye-catching and stylish interface, Also, with the Color Theme feature you can freely customize this device to look amazing. 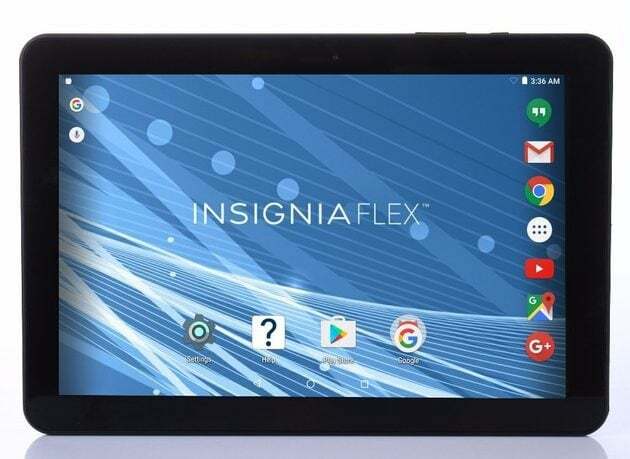 A smart Android Tablet with a 10″ Ultra HD IPS display screen to deliver a well-balanced and comfortable view for the operator. This Tablet hides an MTK chipset beneath its hood and flaunts a sleek well-crafted elegant body aesthetics. 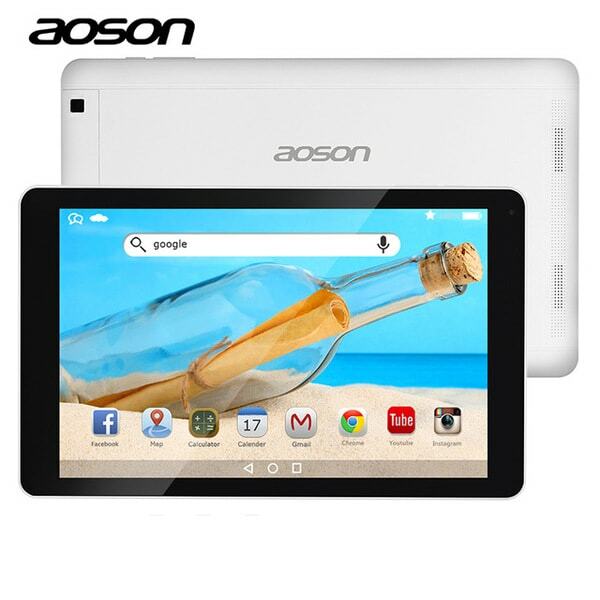 This Android tablet comes with interesting features and a wide-screen display size. Fusion5 Android Tablet runs on Marshmallow OS (Android 6.0) and packs a strong ARM Cortex-A53 64-bit quad-core processor – MTK coupled with 1GB of RAM. 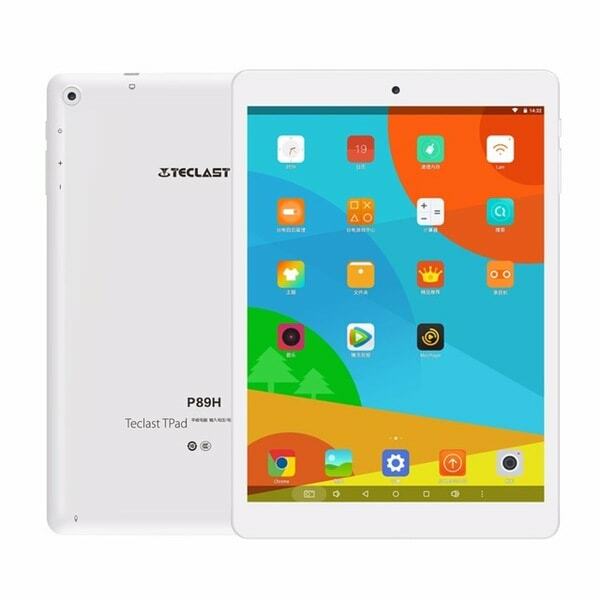 A classy basic tablet for students. It features an 8″ HD display screen, A64 Quad Core processor, 3.5mm earphone jack, Dual cameras and runs on Android 7.0 (Nougat). This device is powered by a 4000mAh strong battery, coupled with 2GB of RAM + 16GB ROM. A 10″ screen classic Android Tablet powered by an MTK Quad-core processor and a whopping 5000mAh battery for all-day usage and seamless gaming. This is an ultra-slim 10-inch tablet running on Android 7.0 Nougat. 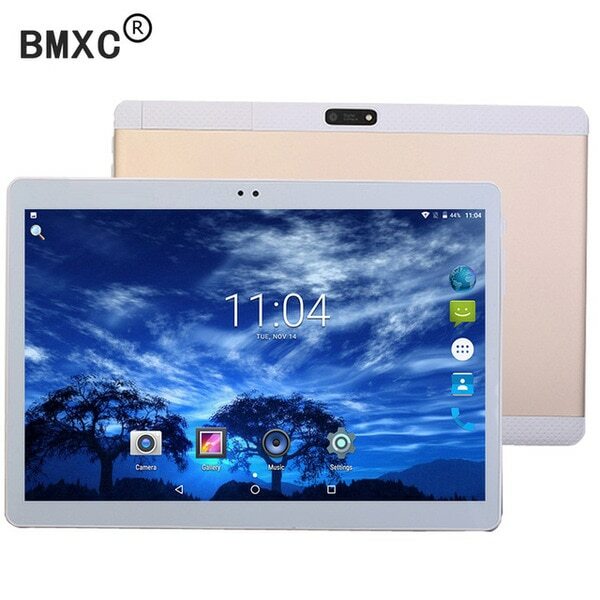 BMXC tablet packs an MTK octa-core processor beneath the hood and a strong powerhouse of 5000mAh battery. This Android Tablet is a cool one, it runs on Marshmallow Android OS (6.0). Other interesting features of this device include; OTG Support, 3.5mm Jack, G-sensor touch and Multi-touch capacitive touchscreen. 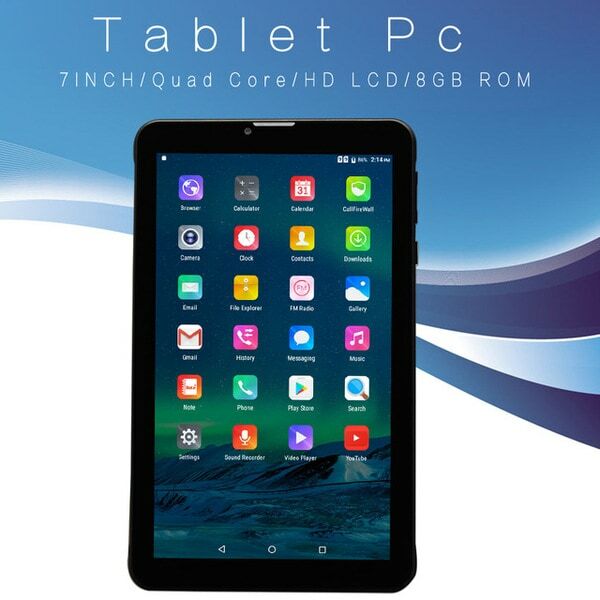 If you’re looking out for a Tablet PC that would last for almost 48 Hours, here’s a perfect choice for you. The BDF 1.01″ Android Tablet packs a super-strong 6000mAh battery capacity; you can browse, game and multitask for so long. 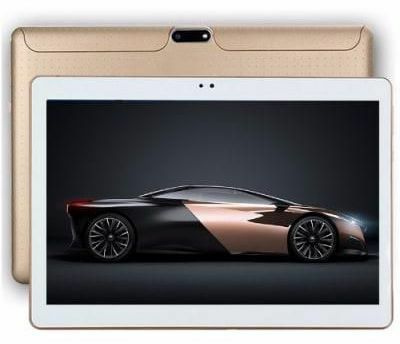 MTK8163 Quad-Core (Cortex-A53), Android OS 6.0, 1GB RAM, 16GB default internal memory, 7.85inch screen size and dual-band wi-fi support are some of the cool features of this Android Tablet. Also, it is powered by a strong 3800mAh battery. A very portable smart Android Tablet from Injoo, this device flaunts a 7″ HD screen display with high-resolution capacity and runs on Android OS 5.1 (Lollipop). This is sleek and elegant Android Tablet PC with a super 2GB RAM + 32GB Internal storage memory. It went on to feature a brilliant HD display on a 10.1″ screen size and 5MP Rear Camera, 2MP Front Camera. 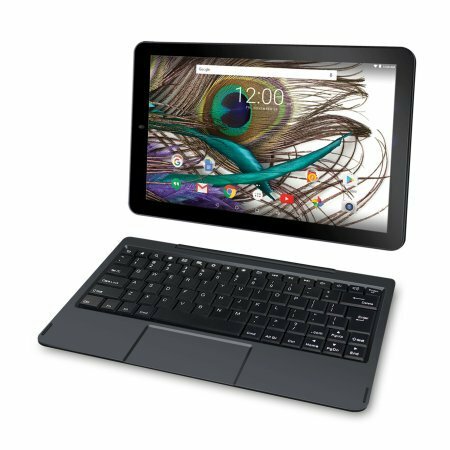 This is a 2-in-one Android Tablet with a detachable keyboard when bought at Walmart, it runs on Android Lollipop OS (5.1) and packs a 1.3GHz quad-core processor inside the hood. This is going to be the last on our list today. 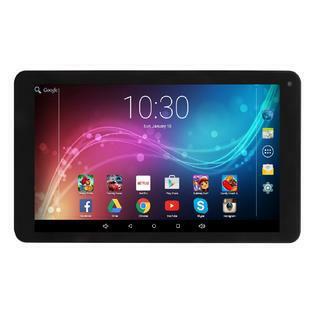 The RCA Galileo Pro is a premium Android Tablet with a widescreen display – 11.-inch display screen size. 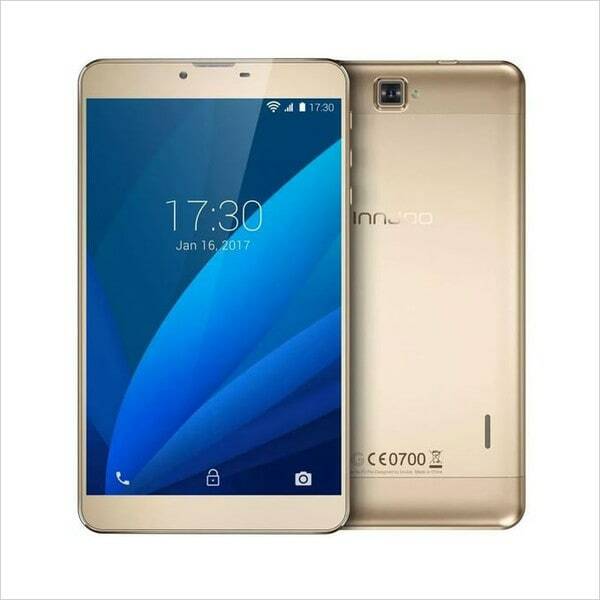 It runs on Android Marshmallow (6.0) with about 32GB default internal storage capacity (Further extendable via SD card) plus 1GB of RAM. Microphone jack, 3.5mm earpiece jack. Listed in this post are the best cheap Android tablets you can get for a budget of $100 (NGN36, 000) or below. They’re portable, light and best for students at any level. These tablets all run on Android OS and comes with a minimum of 1GB RAM for swift and effortless multitasking. You can purchase them from reputable online stores like; Amazon, AliExpress, GeraBest, BestBuy and Walmart.